Halloween is on the way and the most awaited event of the year is to be celebrated on the tail of this month. Have you got any plan to make your friends thunderstruck? Besides the various costumes, weird outlook with insane masks and loud make-up, the preparations of your hairstyle never come to an end until the day comes in. There are numerous hairstyles for you to choose by UNice colored hair extensions. 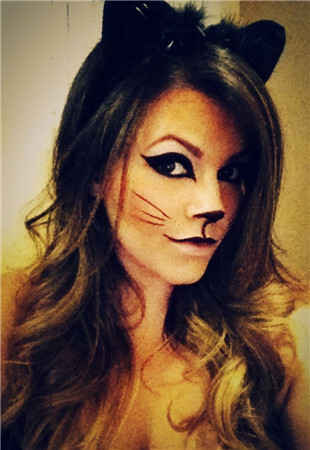 Most of the time, when you think about what to wear for Halloween, you only focus on the costume and your makeup. However, you should also think about how you wear your hair. This will help you achieve a more realistic costume and stand out in your Halloween party. Which of these Halloween costumes is your favorite?It is suitable for girls who are youthful and cute. People whose skin-tone is white can look energetic with green hair.Besides, you can dye your hair extensions into blue and make an ombre effect can make you different and unique in the crowds. Just dye it and you can hear the scream on that day. We provide a video of how to clip in hair extensions.Hope you enjoy this short little hair tutorial! Just like the fashions we sell, UNicer Company is here to stay.Providing the best human hair extensions available means working to secure 100% virgin Remy hair for all of our products.Whether you are looking for straight, wavy, body wave, or curly virgin Brazilian hair, know that you can always count on the hair extensions, weaves, and lace closures offered by UNice. Let’s scare our friends and enjoy boo around every nook for Trick or Treat! 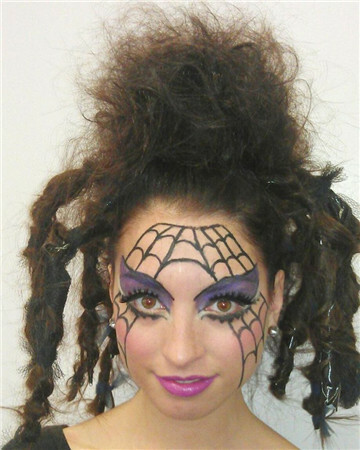 Hope you can enjoy to your maximum.Happy Halloween Sale on www.unice.com for all Hair extensions and wigs from Oct. 23rd to 31s.